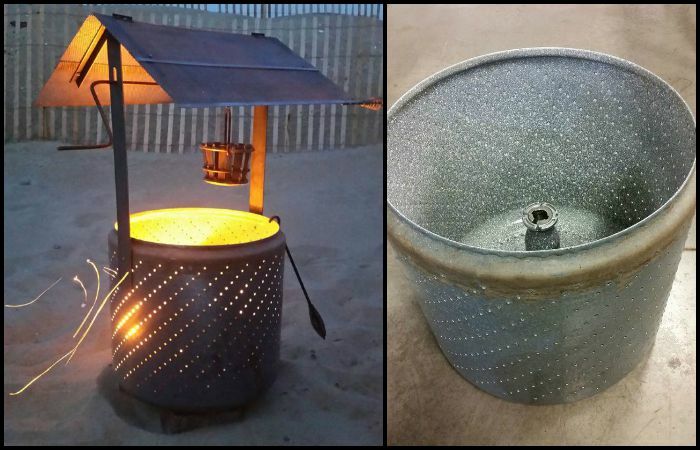 Learn how to build a plunge pool with pallets and an IBC! 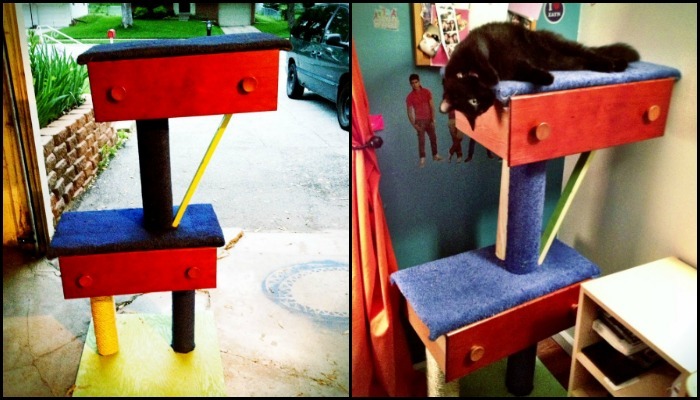 Build your pampered feline a cat tree with old drawers! Make an awesome skateboard swing for the kids! 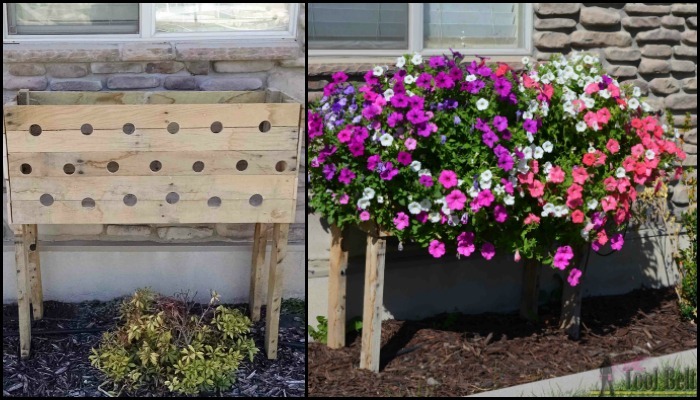 Make a pallet planter box for beautiful cascading flowers! 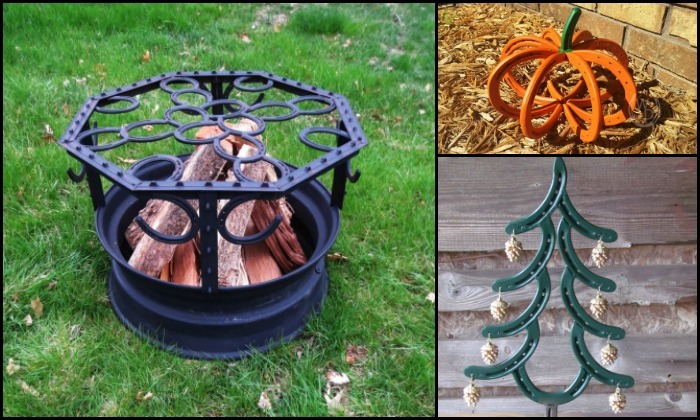 Build a compost bin from repurposed pallets! Copyright 2011 - 2019 The Australian Owner-Builder Network Pty Ltd. All rights reserved.